Whether you're seeking an elegant alternative to basic plastic cups, or wanting a reliable partner for your on-the-go coffee endeavors, Chinet is here to help. Chinet premium Cut Crystal cups are great for parties, gatherings or special occasions, and our Comfort Cup insulated hot cups are the perfect to-go cup for your everyday commute. 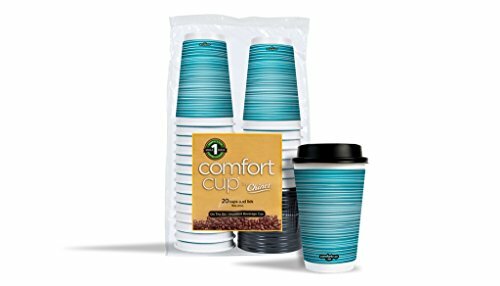 Learn more about our stylish and functional disposable cups and find the cup that best matches your needs below.